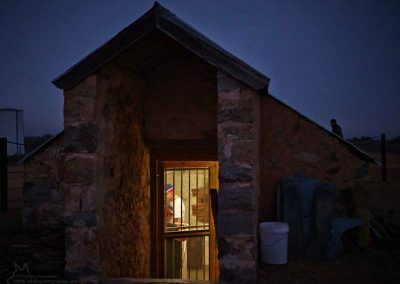 Ironic is a word that easily comes to mind whilst operating a bakery, the only functioning thing left in Farina, a township built to reap grain about 130 years ago – and the bakers name was Martin. 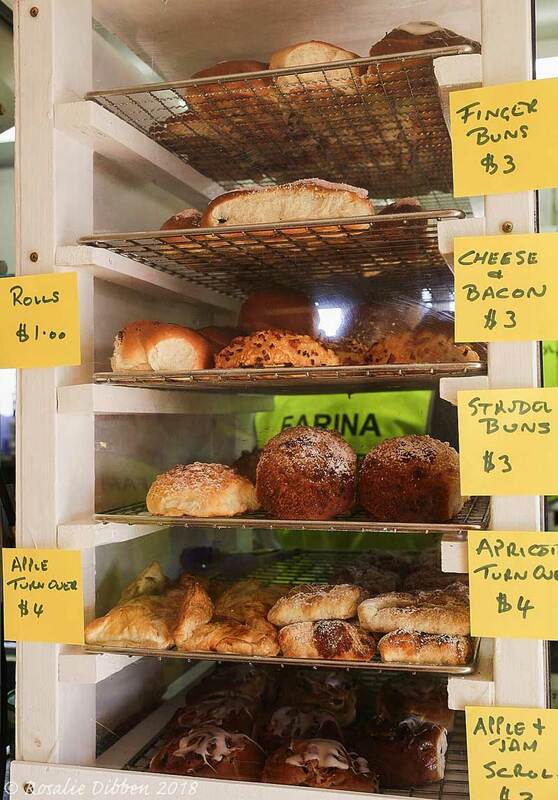 When Tom Harding and Peter Harris rocked up at a Baking Industry Association of South Australia meeting in 2009 wanting us to support their efforts in restoring the Farina ruins, many of us including myself, thought they might have escaped from an institution! Their enthusiasm and genuine belief, however was a little infectious and I for one decided to consider what I might do. I can now report after having operated the Farina bake house over the volunteer period for the past 4 years that I am infected by the same bug. It is quite difficult to articulate what it is about Farina that draws one in but for me I think it is almost like a lost community, having existed in the harshest of times and environment, drawing some attention and recognition for what they not only survived, but from all accounts actually enjoyed. Out of extreme hardship, survival brings reward and satisfaction almost without regard to the merit of the endeavour. 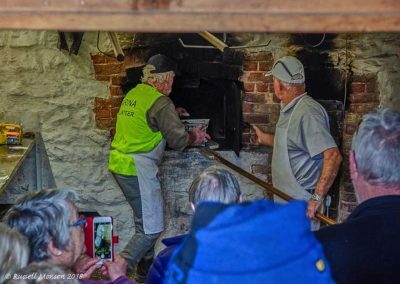 My small teams, feeding off the enthusiasm of the volunteers and trades people fired up the old Scotch oven, and proved that out here in the middle of the outback was a living working museum. Before our intervention others had shovelled out the accumulated sand and debris and restored the virtually complete and intact oven and bakery to a workable state. Now cast your mind back well over 120 years prior to motor cars, electricity and workable refrigeration. Throw in the extreme weather and having to extricate oneself from the hotel across the street to produce the baked goods for your – at times – impatient and unruly customers, and you have a situation that would be barely conceivable by anyone today. Although I am unsure if the bakery would have been used during the most extreme weather, the conditions at best would have been extremely tough. 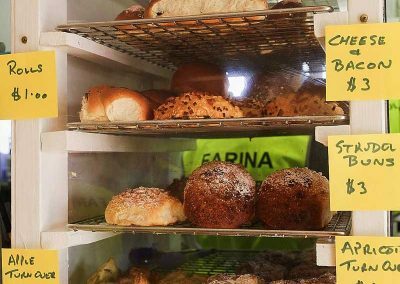 I believe Farina and the bakery in particular, provides an invaluable window into our post settlement history. The ruins, post preservation with the fantastic work including the information bay and photographic/information boards create an atmosphere that takes one back into the lives of the people that previously lived here. Once the travelling masses come to know about this little old town and the “oasis” camp grounds at the bottom of the Birdsville and Strzelecki tracks, it will become a must see, and quite probably a must stay as well. 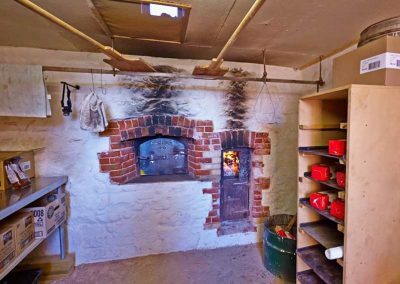 Whilst there is a slight resurgence back to wood fired ovens especially with the artisan baking movement, the vast majority of these are direct fired. The Farina oven is a traditional Scotch oven with the fire built in a separate but connected compartment enabling it to burn throughout the baking process with no need to move it to the side or rake it out of the oven. 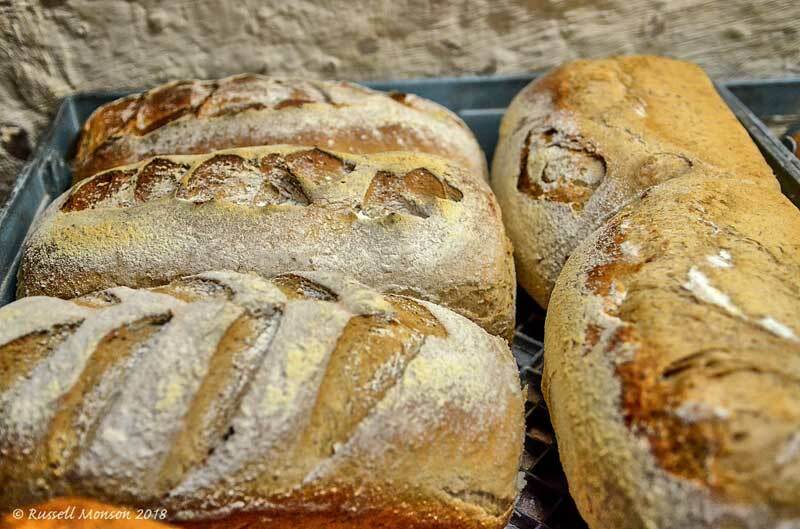 With the bakery being available to any bakers upon request to the BIA (baking Industry Association of South Australia), it should also enable groups to experience a bakery as it was over 140 years ago. In 1888, the Sands and Macdougall Directory lists the population as 100 with 30 Houses — Martin Forrestall is the baker, James Gluyas, the blacksmith and Thomas Hart, schoolteacher . It is probable that the underground bakery with its Scotch oven and side fire-boxes was built at this time and used until Forestall moves on around 1894. E. T. Slee baked in 1897 whilst Rollens’ store (until 1914), S. Burr (1904-13)and Mrs McPharlin (1938-41) also are listed as bakers in the town. Another oven is today visible behind the Exchange and it seems that in the 1920s Glad Collins bought hot bread from this oven. Nearly the whole population of 200 or so were connected with the railway in one way or another, either working on it themselves or supporting those that did. 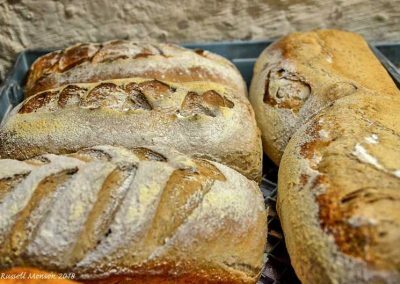 Arriving there in late 1893, Edward soon fired up his oven and began baking bread for the township and railways in the small one-room, partially underground bakery. While at Farina, Edward was inclined to go on occasional drinking binges to break the boredom of life in the isolated township. Emily, his eldest daughter, was around 14 by then and she recalled that this brought down the ire of her mother, and that was because, being the only baker in the town, if these binges lasted several days, Farina, despite its name, went without fresh bread until he sobered up and got back to baking again! While the family was at Farina, the seventh and last child of Edward and Caroline, Frederick Hugh Slee, was born on 5th September 1895. It was while living at Farina that Caroline found she was frequently being asked to assist as midwife at births in the settlement, there being no doctor. As was normal for that era, she had no formal training in nursing and relied mainly upon her experience and what little she had gleaned from books she had purchased to increase her medical knowledge. This was done while maintaining her large family. Her strength was her endurance in daily things and her growing pride was in her nursing skills. At this time P J Provan became a saddler, making riding gear for Holden and Frost in Adelaide. Provan maintained his business in Farina until his death in 1928. 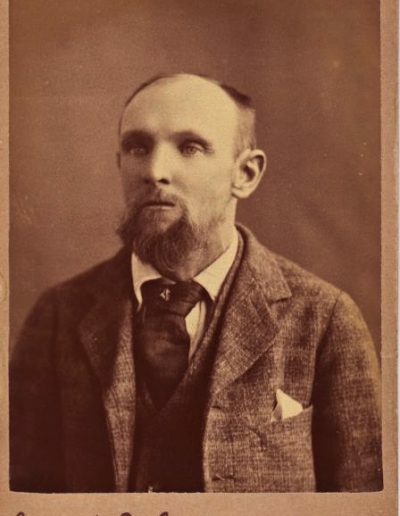 R. B. Smith operated a cordial business between 1888 and 1894. It is quite possible that F.A. Smith followed E.T. Slee as Farina baker, even though there appears to be a three year gap. Ted Slee was there from 1893 to 1897, before Smith, but he and his family definitely left Farina 1897 to return to Broken Hill. 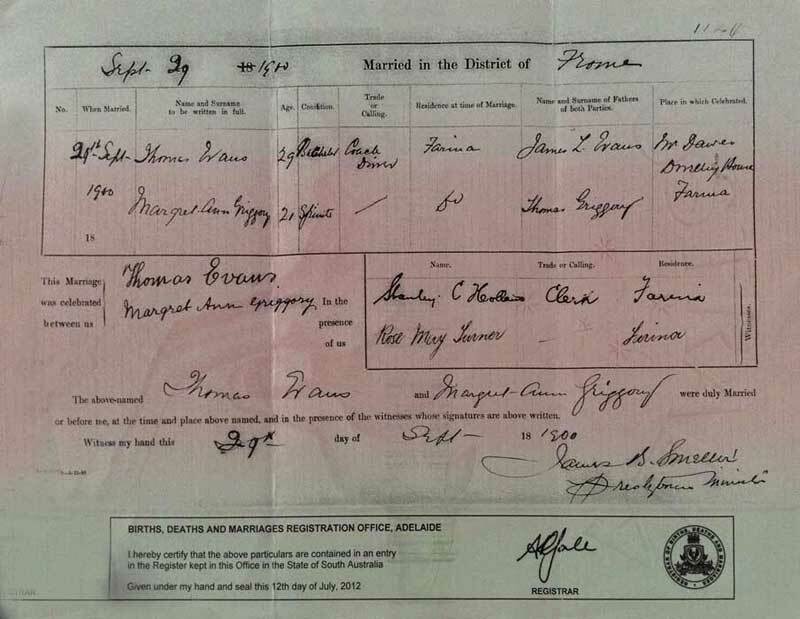 The first confirmed record of Smith being at Farina is 1900 (marriage cert), but was he there as early as 1897? Or was some other baker there between 1897 and 1900? Slee was a journeyman baker and pastry cook (fully trained tradesman in London) and so it is possible that before leaving Farina he may have taught his successor (Smith?) all the basic knowledge needed to operate such a little bakery. Farina was a town, fragments remain Drawn in the dust, to produce grain Camels, Pubs, Brothels and trains A bakery now is all that remains Scratching the dust and rattling their brains A window is opened but where was the rain? 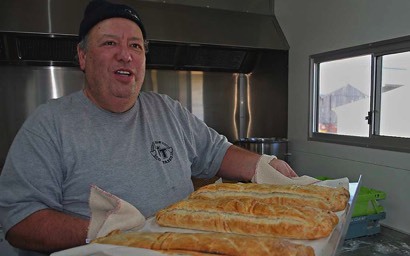 Martin presenting an early batch of pasties hot from the underground oven. Some of the stainless steel fittings inside the new Catering Van may be seen in the background. The new van will be used for food preparation, and after baking in the underground oven, sale to the public via the van servery. Compiled 2008 by Max Slee, Tranmere, SA..
Edward Taylor Slee was born in London, England in 1853. His father, William Ballyman Slee, who was a foreman baker specialized in the baking of biscuits and cakes, had moved from his native Devonshire to London in about 1846. The family lived at Southwark, a London district then known as the ‘Larder of Britain’ due to its numerous food factories and warehouses. Located in that vicinity were such famous names as Anchor products, Peak Frean’s biscuits, and the Courage Brewery. After leaving school Edward was apprenticed to his father, a master baker and pastry cook. Well acquainted with the hustle and bustle of life in London, the family lived near the centre of the city, just a stone’s throw across the River Thames from the Tower of London. 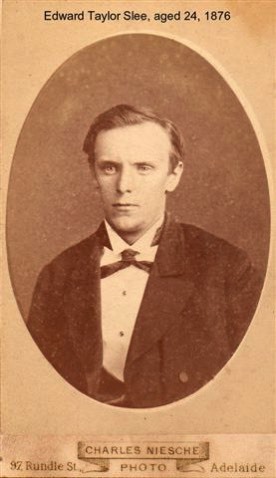 His mother died suddenly in 1868, and then in 1871 his father died. Edward had several siblings, but they had died as children and at age 18 he was the only survivor of his immediate family. Having completed his bakery apprenticeship, Edward decided to migrate to South Australia to join his uncle and family. One of his uncles, Josiah Slee, had migrated from Devon in 1853 to become an early farming settler and pioneer of the township of Melrose. Edward arrived at Adelaide in 1876 on the Golden Sea and, after a short stay at Melrose, found baking work for the busy railways at Jamestown. 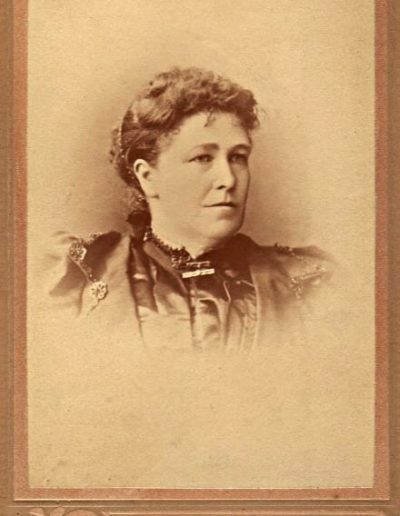 He there met Caroline Poolman Rebbeck (1861-1916). Also a Londoner, her late father was also baker – perhaps Edward knew him in London – but after his death her mother had remarried so she emigrated in 1879 on the Holmsdale as a single girl, intending to join her uncle’s family. Apart from the baking trade, there were many parallels in their lives. Like Edward, Caroline’s parents had West Country origins. Like Edward, she had suffered while still a teenager the loss of her father. Like Edward, she had migrated to join an uncle’s family who had migrated earlier. 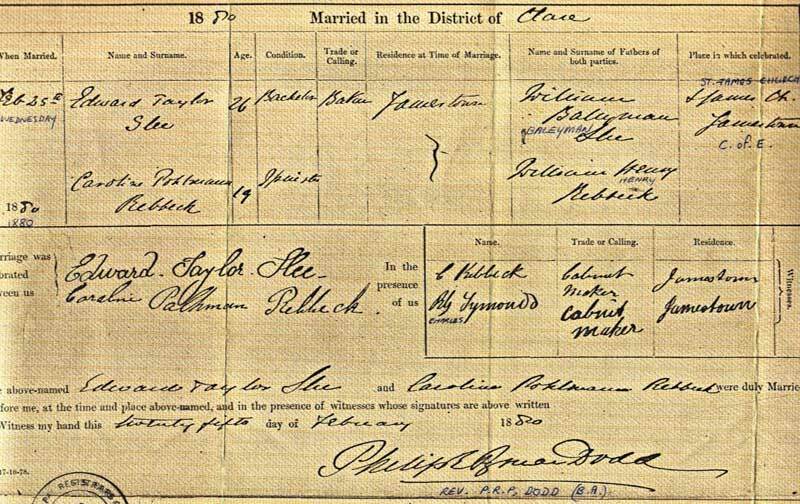 The young couple married at Jamestown in 1880 and shortly afterward Edward obtained a baking contract with the South Australian Railways, supplying bread to train crews, gangers, and passengers at the ever-expanding railheads. 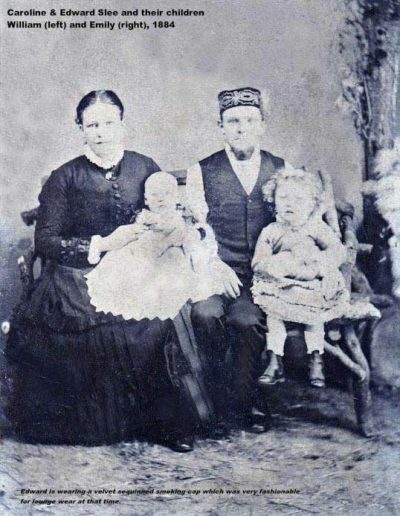 As a result, Edward and Caroline moved later that year to Gladstone where their first child was born. So began for Caroline a decade of childbearing during which she had six children, one every two years and then another after a gap of five years making a total of seven children. As can be expected, during the course of having these children Caroline developed much experience and a keen interest in childbirth and midwifery. Little did she then know that she was destined to become a midwifery pioneer in the Australian outback. 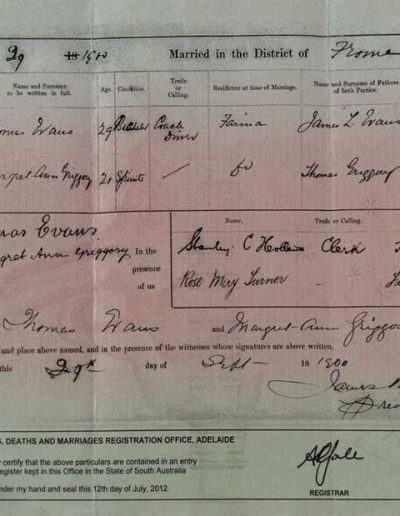 After a year in Gladstone, the couple moved in 1881 to the rail town of Quorn, their second child being born there 1882. Just over a year later this infant died at Port Adelaide, where Edward was working. The following year the couple was at the rail town of Terowie, where their third child was born. Terowie was on the main track to the Barrier Ranges in Far Western New South Wales. When the mining rush to Silverton began, the young family were among the first intrepid pioneers. 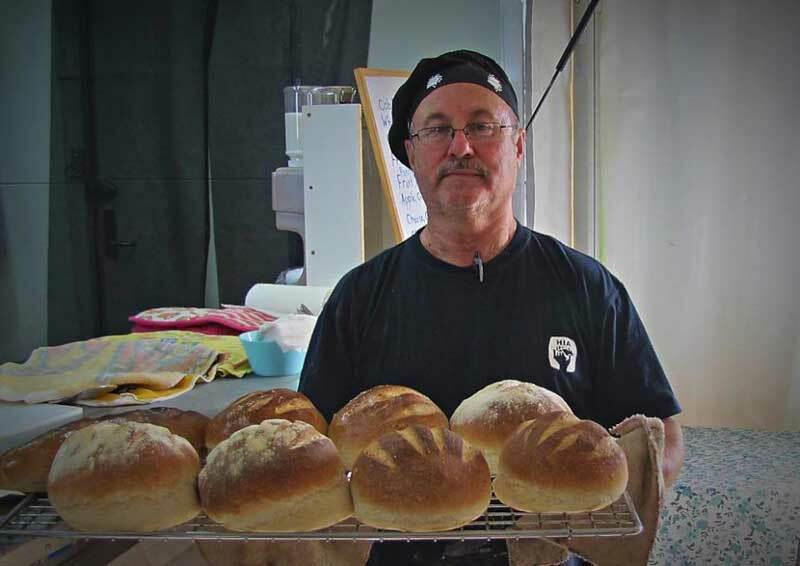 Soon after arriving in Silverton Edward built himself an oven, set up a small bakery business, and was soon peddling his bread about the flourishing township. He became well known in the rough settlement for his peculiar method of delivering bread. Continuing a practice common in his native London, Edward dispensed freshly baked loaves from a large cane basket balanced atop his head. 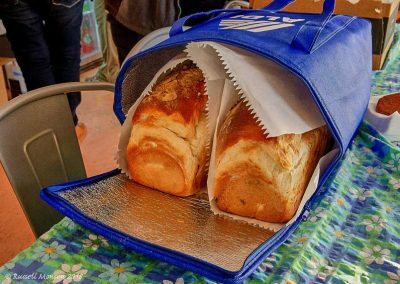 A white covering cloth deterred flies and kept the bread warm. Protruding from under the basket was his long white-clay pipe that he invariably had in his mouth, whether alight or not. It was around this time that the previously clean-shaven Edward adopted the fashion of wearing a goatee beard and moustache, which he continued for the remainder of his life. Like many of the residents of Silverton, the young family lived in a tent for some time, their fourth child being born there in 1886. 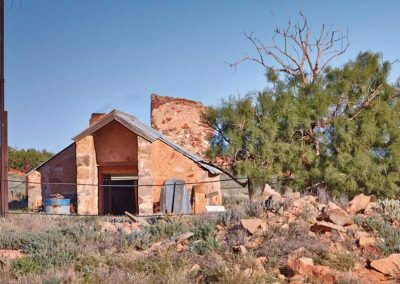 Later that year the family joined the rush from Silverton to the even more booming and prosperous mining town of Broken Hill, being among the very first residents. Two more children were born there – in 1888 and 1890 – and Edward gave up his baking trade for while, being employed at the smelters. In 1893, for reasons unknown, but probably because of his restless nature, Edward accepted a contract with the railways to supply bread to the even more remote railway township of Farina. Nearly the whole population of Farina – 200 or so – were connected with the railways in one way or another, either directly employed or supporting those that were. 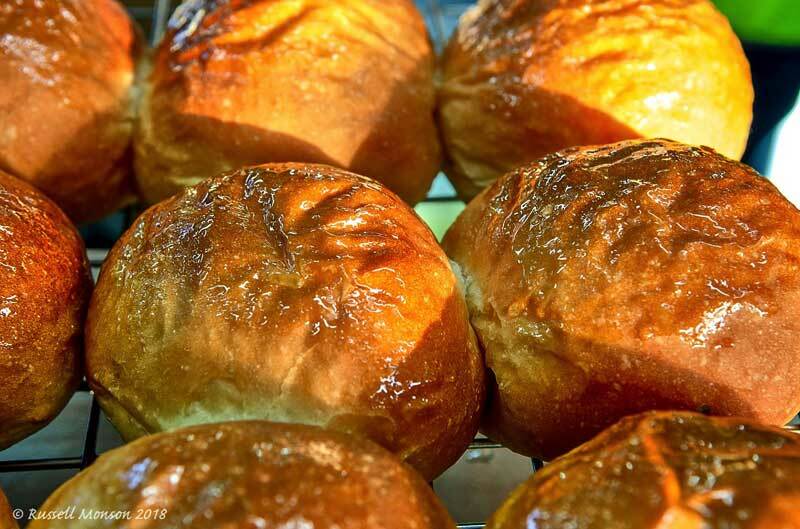 Arriving there in late 1893, Edward soon fired up his oven and began baking bread for the township and railways in the small, one-room, partially underground bakery. It is presumed the bakery which is still preserved there today (in 2013) was pre-existing when he arrived, but it may have been specially built for him. Edward, who still delivered bread from his wicker basket, was inclined to go on occasional drinking binges to break the boredom of life in the isolated township of Farina. Emily, his eldest daughter, aged around 14 by then, recalled that this brought down the ire of her strict mother. 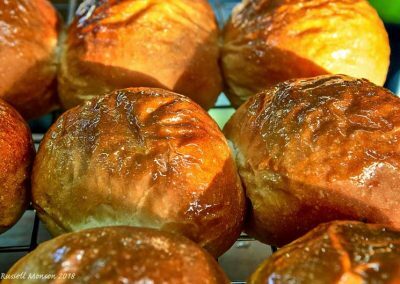 That was especially because her father was the only baker in the settlement and if these binges lasted several days, the town of Farina, despite its name, went without fresh bread until he sobered up and got back to baking again. This also impacted upon bread supplies to settlements further up the track. While the family was at Farina their seventh and last child, Frederick Hugh Slee, was born on 5th September 1895. It was while living at Farina that Caroline found she was frequently being asked to assist as midwife at births in the settlement, there being no doctor. 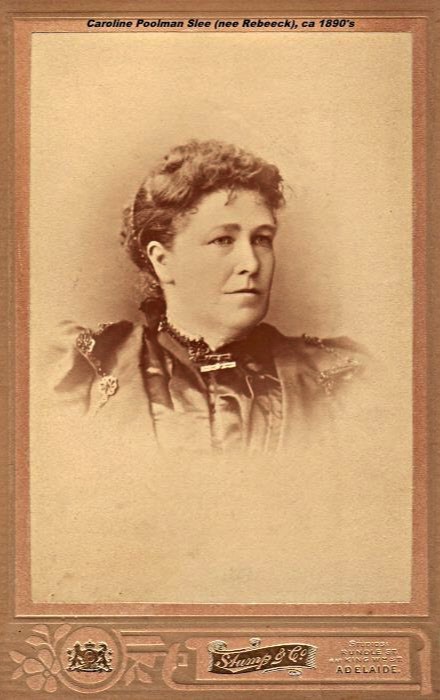 As was normal for that era she had no formal training in nursing and relied mainly upon her experience and what little she had gleaned from books she had purchased to increase her medical knowledge. This was done while maintaining her large family. Her strength was her endurance in daily things and her growing pride was in her nursing skills. 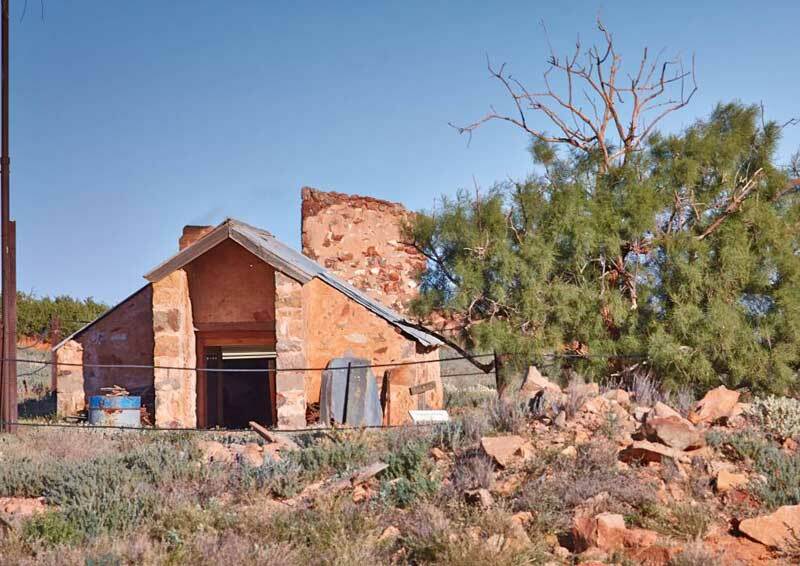 After living at Farina for some three years the family returned by train to Broken Hill. Here, after a couple of years, the family moved to a larger home and Caroline’s part-time vocation of midwife and nurse began to take on a full-time aspect. Caroline – known to all in the Broken Hill district as ‘Nurse Slee’ – delivered many hundreds of babies during these years up until the time of her death, often taking charity cases for women who could not afford to pay. In those years she harnessed and drove her horse and buggy for miles to many an anxious home at all hours of the day and night. It was also at about this time that Edward gave away baking to purchase a horse and trolley and began working as a contract carrier, an occupation he was to follow for the remainder of his life. With his horse-drawn trolley he carried goods from the railway station, various warehouses, and auctioneers and delivered them about the town. By 1908 Caroline had a large home constructed that could also serve as a convalescent hospital for midwifery purposes. Well regarded by the town’s medical practitioners, the patients referred here were generally complicated maternity or post-maternity convalescent cases and Caroline was assisted with the operation of the hospital by several of her young adult daughters at various times. Caroline continued to operate the private hospital up until the time of her early death at the age of 55 years on 15th November 1916. The death occurred at midday yesterday of Mr. Edward Taylor Slee, at his residence, 112 Bagot Street. He had been in indifferent health for a couple of weeks, but was still able to keep about. His death was the sudden climax of an appoletic stroke. The late Mr. Slee was one of the very first residents of Broken Hill, and came here from Silverton before the B.H.P. had proceeded far with its carbonate mining. He worked for a time at the smelters in Broken Hill, was also a baker by trade, and worked as such for a number of years on the Barrier. For the last 12 or 14 years he, up to the last three months, was carrying on business as a carrier. Mr. Slee reared a family in Broken Hill, and leaves six children – three sons and three daughters, all of whom are married, and 18 grandchildren. 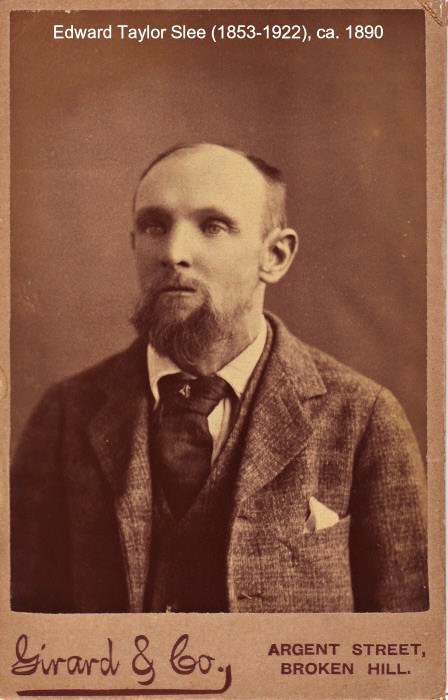 The only son in Broken Hill at present is Mr. Edward A. Slee, a carpenter. The late Mr. Slee was predeceased by his wife five years. She was better known locally as Nurse Slee. The funeral will take place tomorrow afternoon. Emily Rebbeck Slee born 6 December 1880 at Gladstone, SA. Known as Em, she married three times and had a total of four daughters, three of whom reached adulthood. Caroline Grace Slee born 7 July 1882 at Quorn, SA, died in infancy aged 14 months on 9 September 1883 at Port Adelaide SA. William James Slee, born 25 May 1884 at Terowie, SA. Known as Bill, he worked as a porter and guard for S.A. Railways. He married once, having eight daughters who reached adulthood and one son who died aged 21. Edward Alfred Slee, born 25 May 1886 at Silverton, NSW. Known as Ted, he was a carpenter and builder. He married twice, having six children, three boys and three girls, all reaching adulthood. Alice Loviena Slee, born 3 March 1888 at Broken Hill, NSW. Known as Alice, she married once, had two boys and one girl, all reaching adulthood. Ellen Alma Slee, born 17 February 1890 at Broken Hill, NSW. Known as Nell, she married once, had three girls and one boy, two of the girls reaching adulthood. Frederick Hugh Slee, born 5 September 1895 at Farina, SA. Known as Fred, he became an electrical retailer in Melbourne, VIC. Married once, he had one boy and two girls, all reaching adulthood.